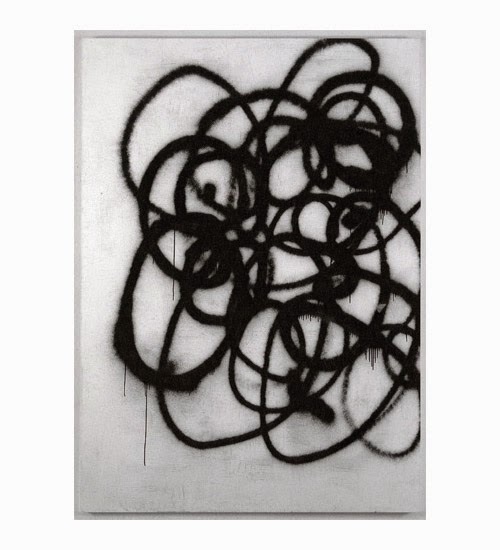 Christopher Wool was born in Chicago in 1955. 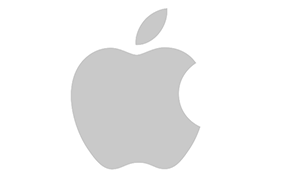 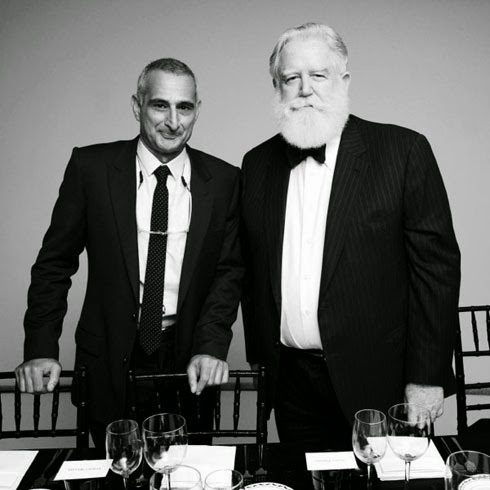 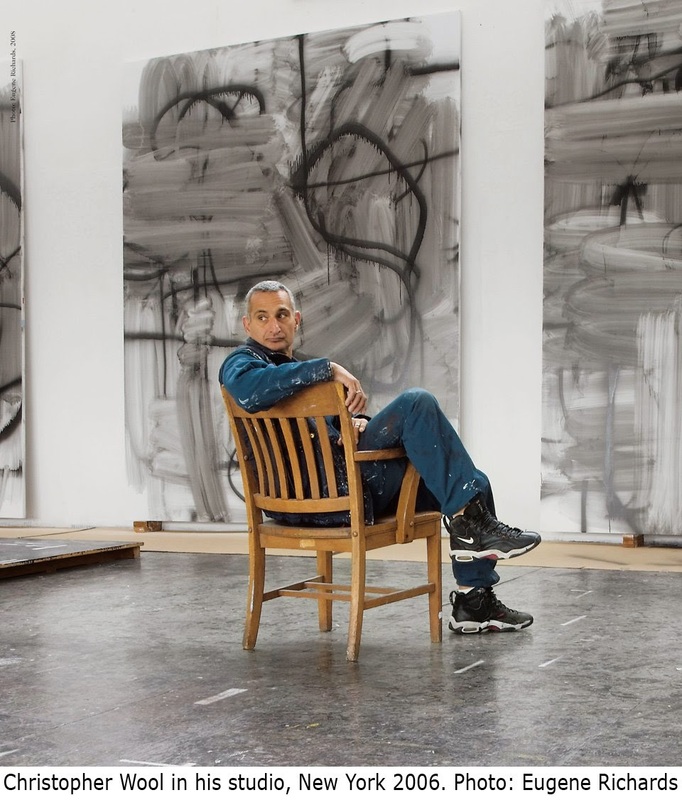 He graduated from Sarah Lawrence College in Bronxville, New York. 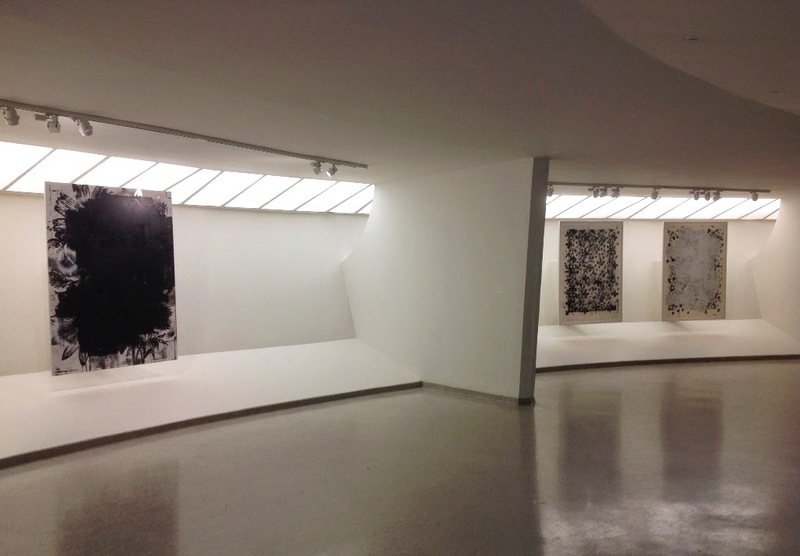 Wool’s works span several mediums such as paper, photography and painting. 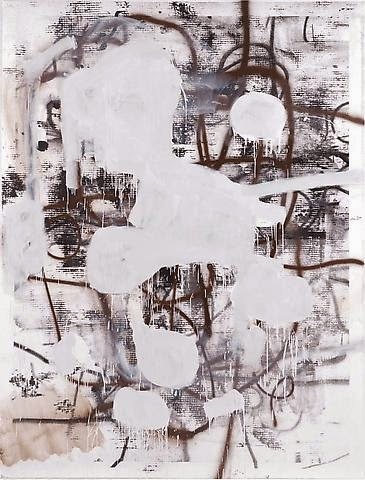 He began developing his style during the mid 1970s, when he started creating allover abstract paintings that included multiple mark makings. 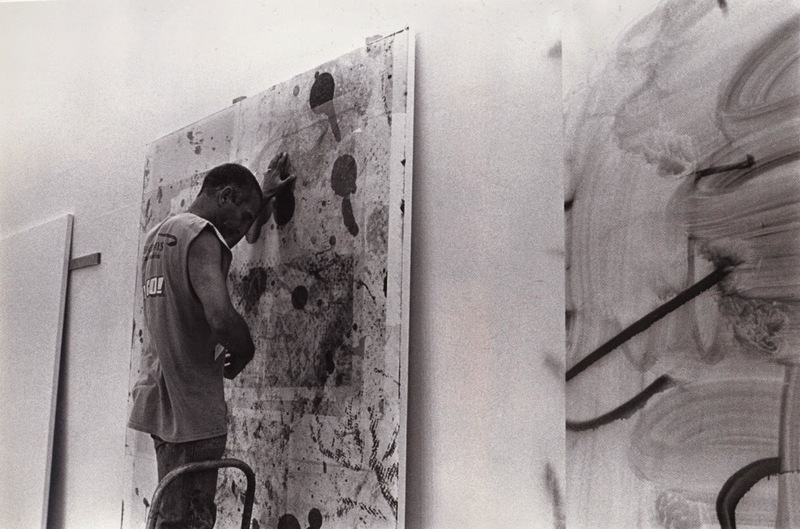 His artistic influences are very diverse, but the process-based emphasis of Post-minimalism became very important in his work at this time. 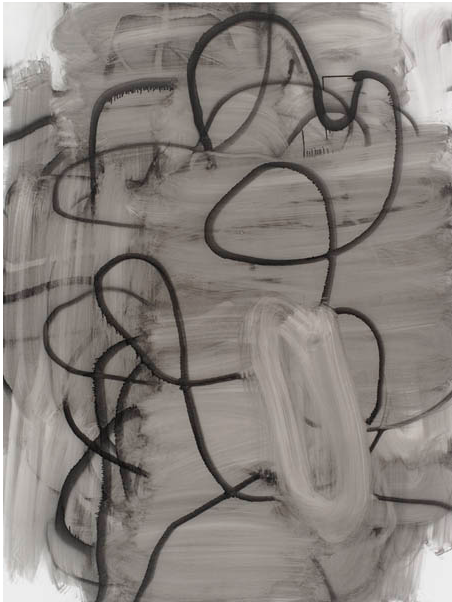 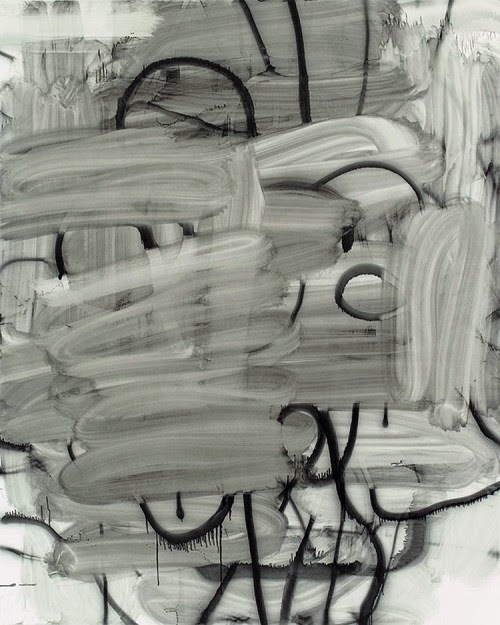 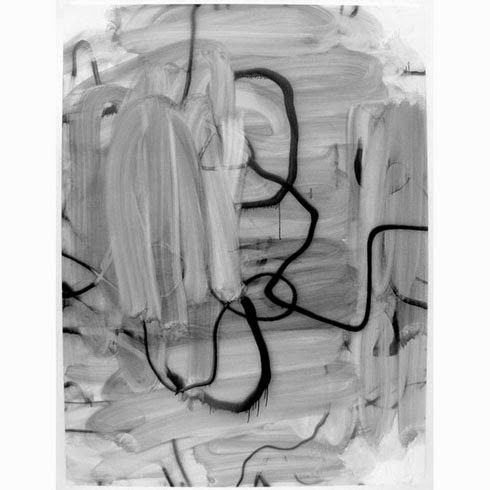 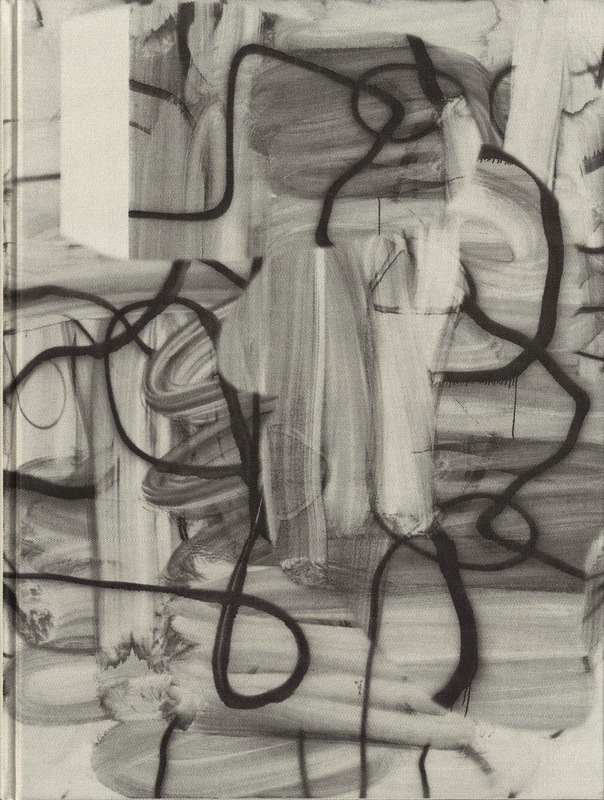 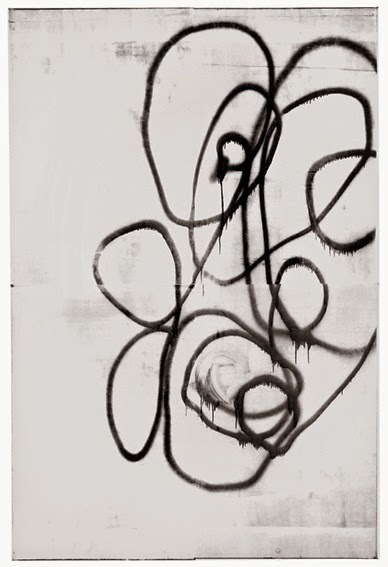 Starting out as a "Neo-Pop" painter, Christopher Wool explores painting's elusive and allusive qualities with a variety of methods including using commercial rollers to apply decorative patterns on white panels. 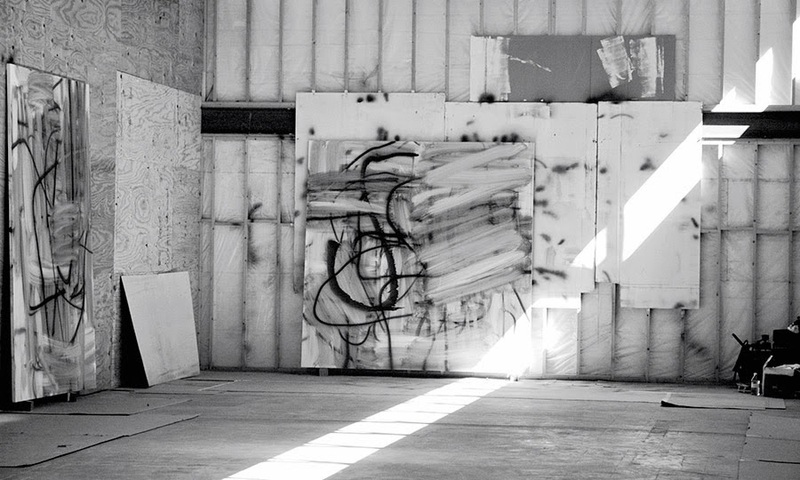 "I became more interested in 'how to paint it' than 'what to paint,'" he claims. 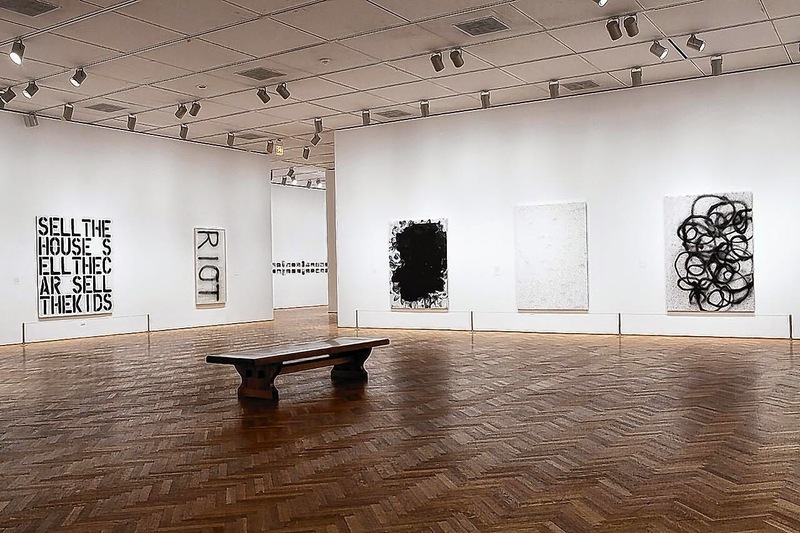 Wool's paintings about painting were engaging, gaining praise and collectors early on. 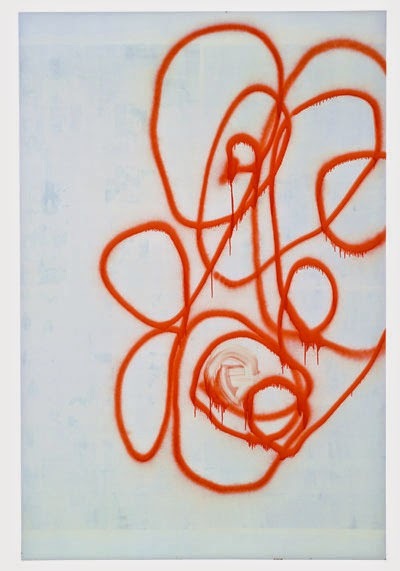 Throughout the 1980s Wool’s emphasis on process increased as he created allover paintings that shied away from specific subject matter and form. 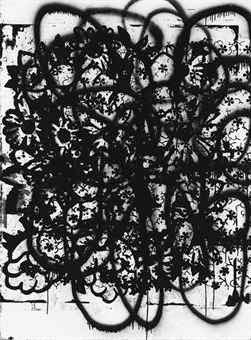 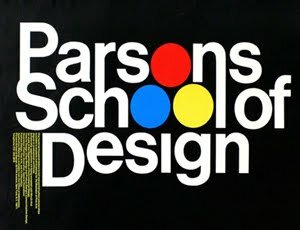 Eventually, he began incorporating printmaking techniques such as patterned rubber paint rollers, rubber stamps, stencils and silkscreens to create his now famous enamel-on metal works. 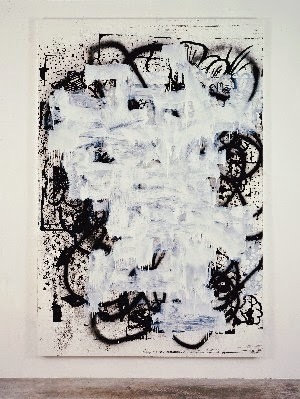 With this multiplicity of techniques, Wool created paintings that are highly reminiscent of wallpaper, or that include large monochrome letters that are at sometimes difficult to discern or cunningly depict partial words, and a biting message. 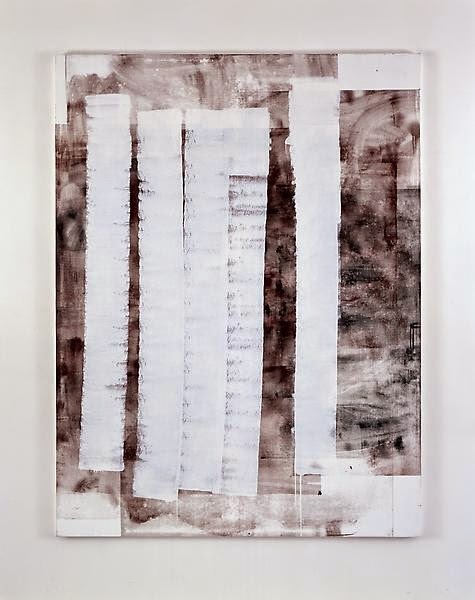 In the last fifteen years Wool has introduced additional elements in his works such as spray paint and erasure with white paint over previously created marks. 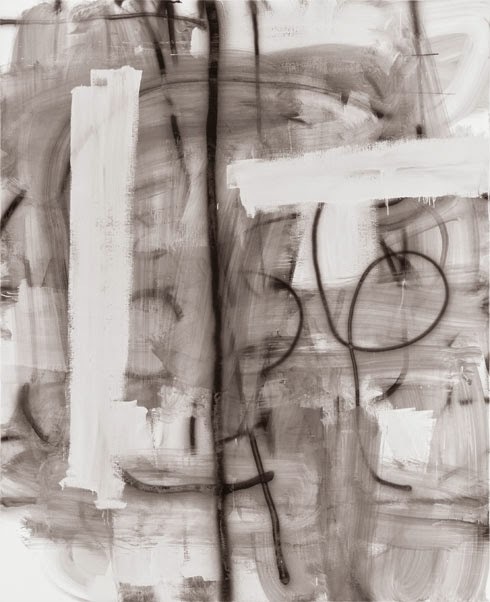 This tension between painting and erasing, gesture and removal, depth and flatness is the result of Wool’s endless exploration of artistic expression and the role that process plays in the creation of meaning for the artist. 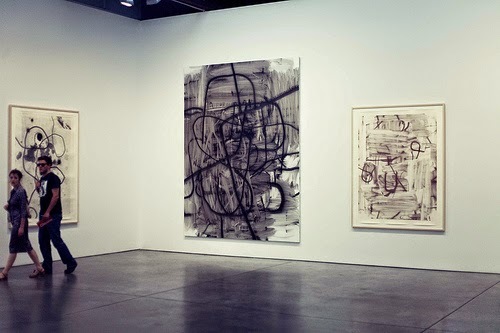 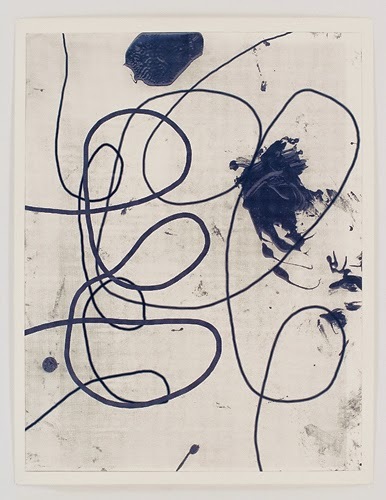 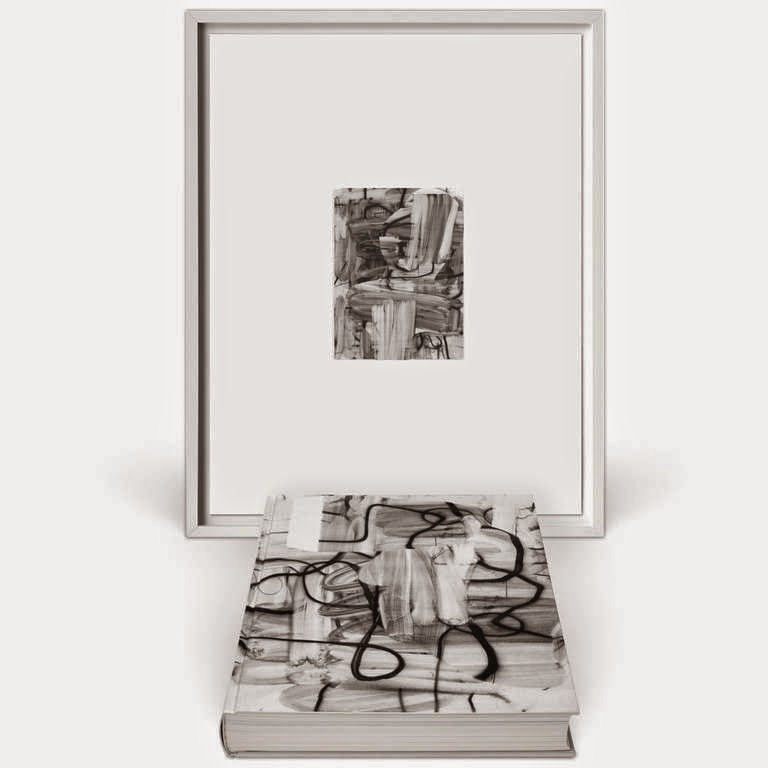 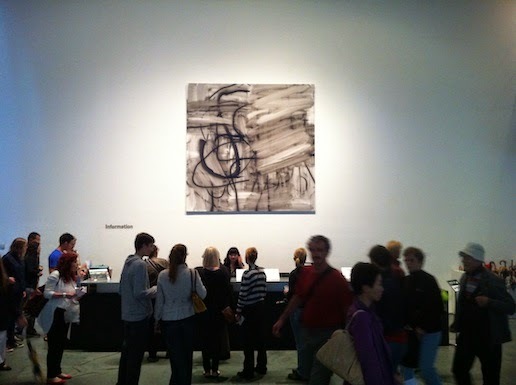 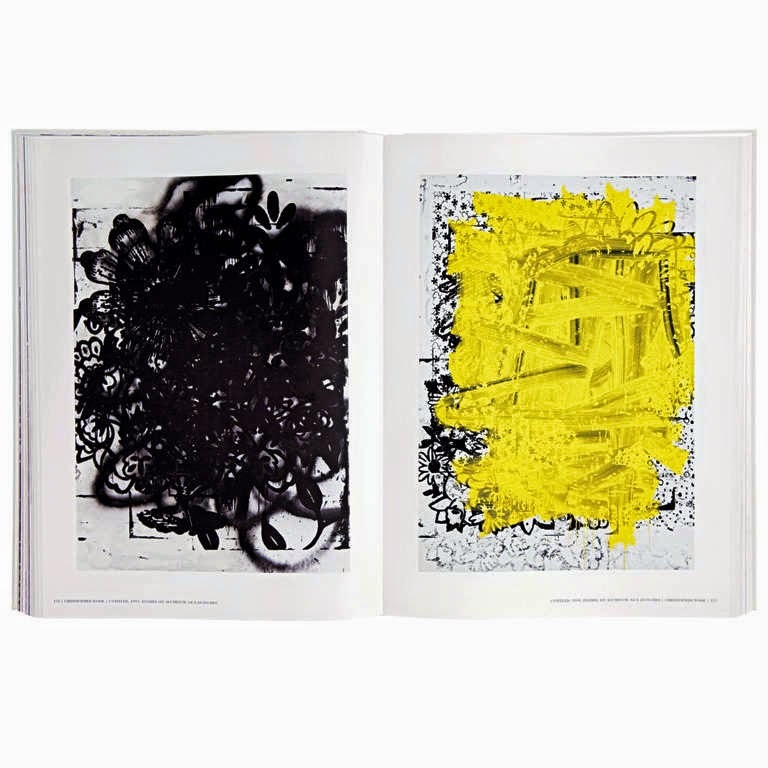 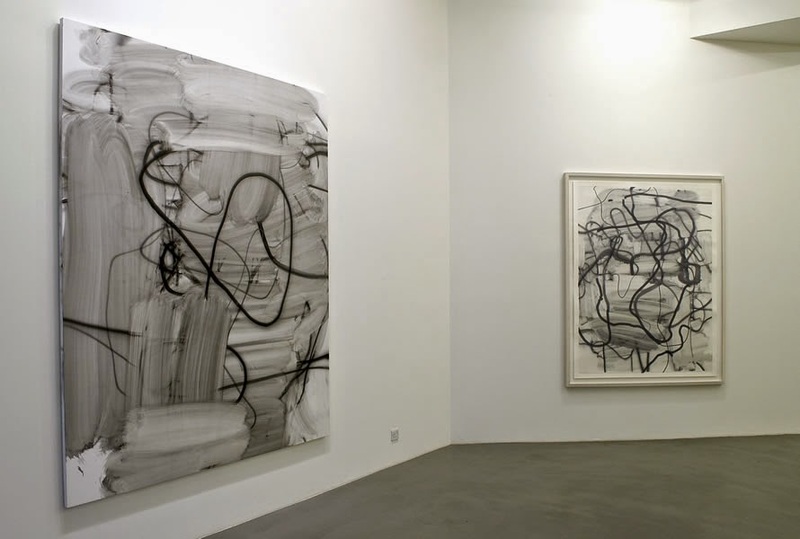 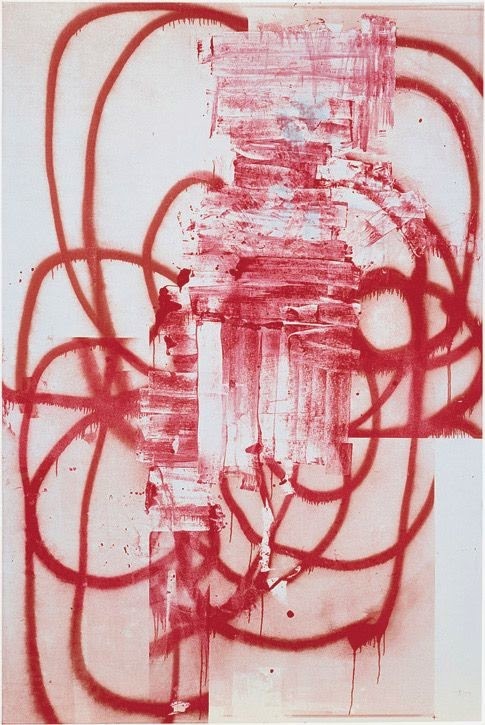 Christopher Wool has exhibited extensively throughout the United States and Europe. 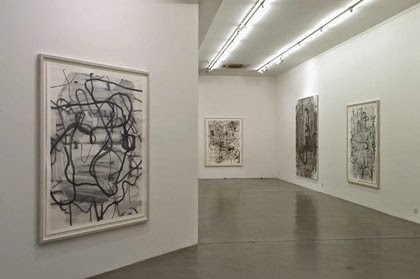 Recent solo exhibitions of his work have been held in institutions such as the Museum Ludwig in Cologne in 2008, the Musee d'Art Moderne et Contemporain in Strasbourg in 2006 and the Centre d'Art Contemporain Geneve in Geneva in 2000. 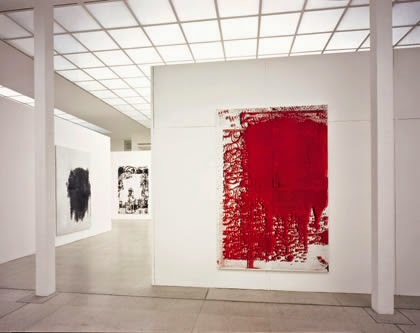 He has also participated in exhibitions in major institutions such as the Museum of Modern Art in New York, the Pompidou Center in Paris and the Stedelijk Museum in Amsterdam. 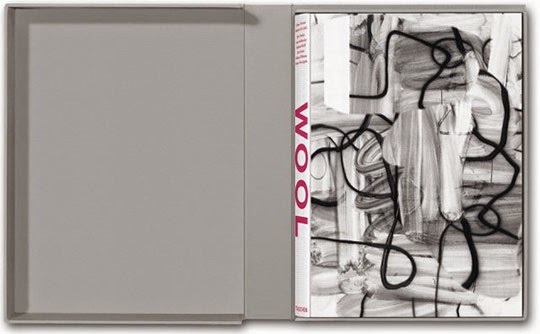 Wool has also participated in several international biennials, and his work has been featured in multiple publications. 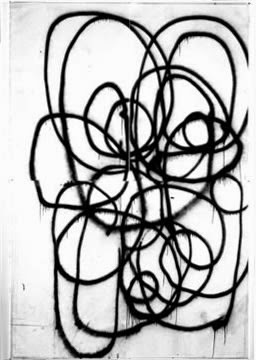 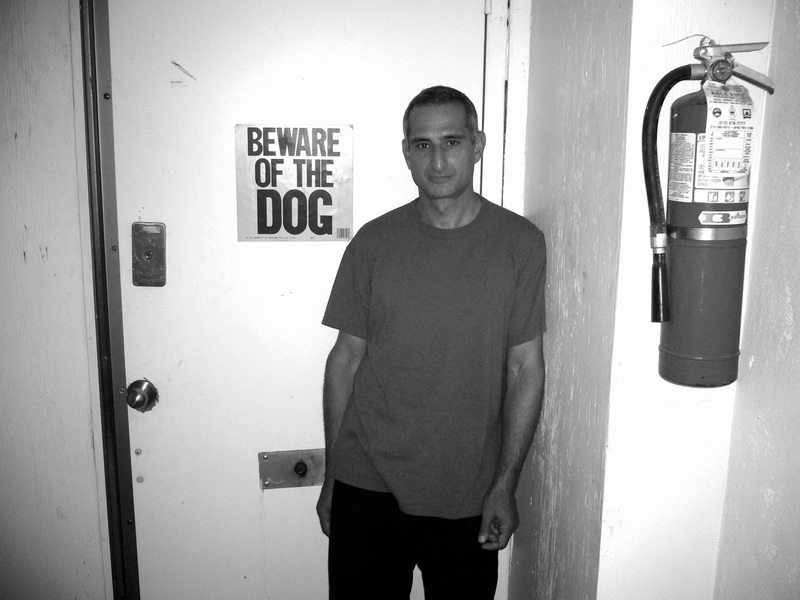 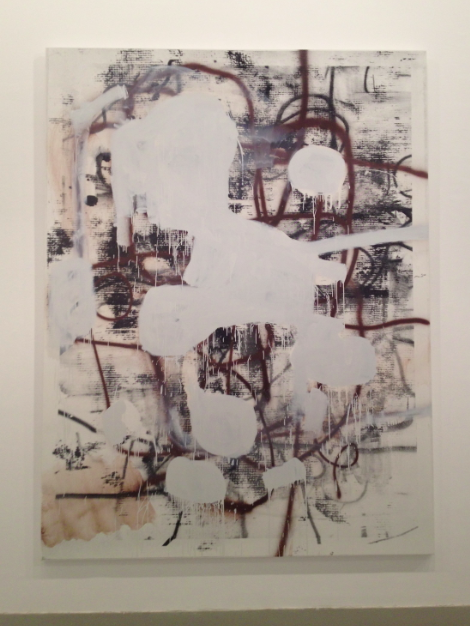 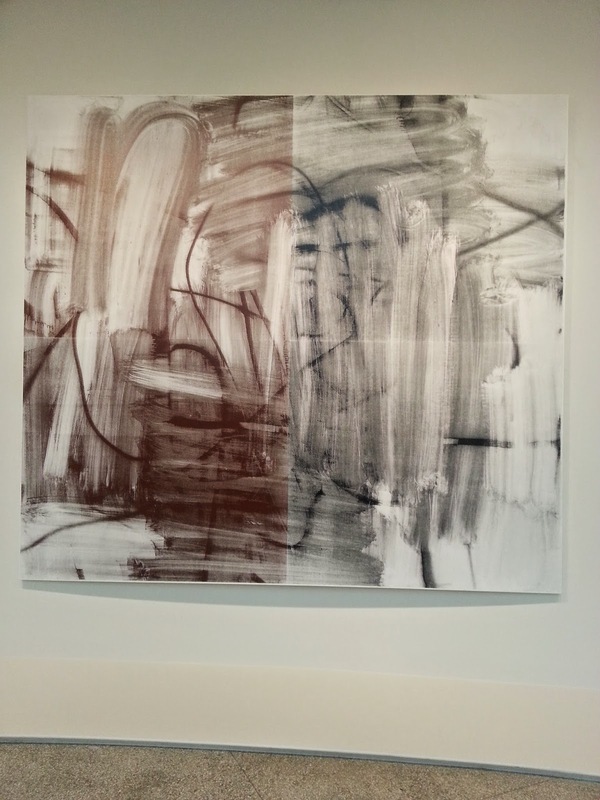 Christopher Wool lives and works in New York. 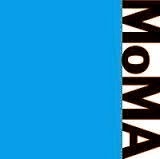 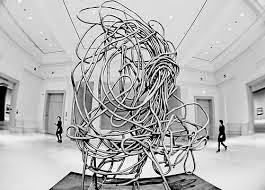 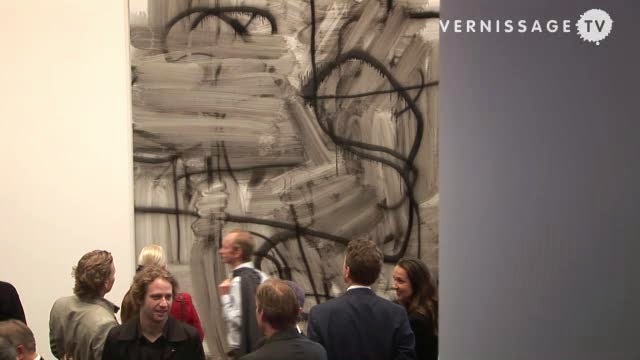 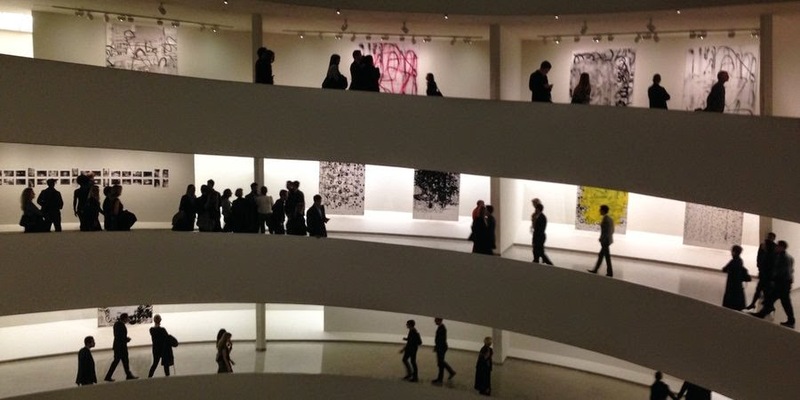 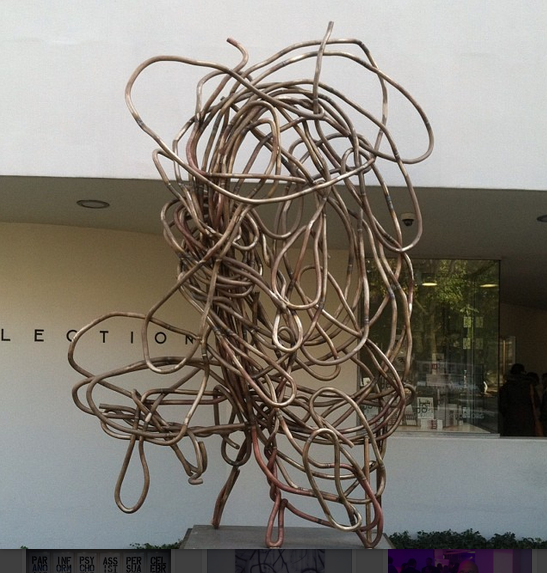 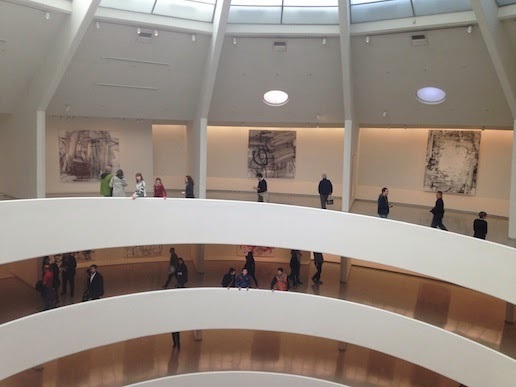 Christopher Wool probably not at Guggenheim International Gala. 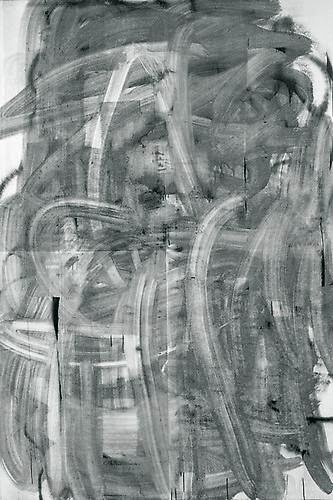 *Up big or go home.